Priscilla Chan was absent from the Facebook data breach hearings. SHE'S the driving force who has stood by Facebook CEO Mark Zuckerberg throughout the Cambridge Analytica data breach scandal. But as the Facebook founder fronted two marathon hearings before Congress - where he was forced to deflect bitter accusations about his company's power - Priscilla Chan was nowhere to be seen. 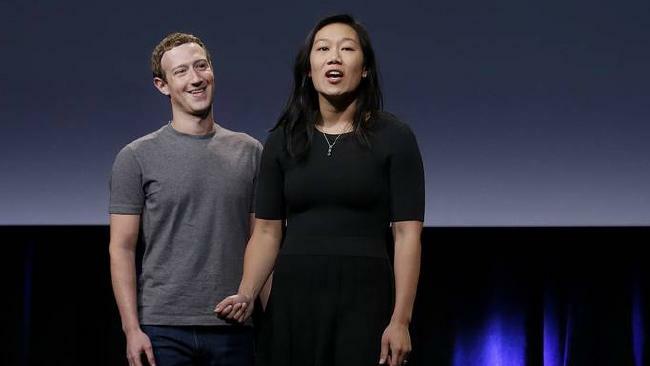 The 33-year-old paediatrician, who shares two young daughters with the Facebook CEO, did not attend the hearings in Washington, D.C.
Facebook CEO Mark Zuckerberg and Priscilla Chan have always shown a united front. In a case of mistaken identity, the Getty photo agency released images from the testimony wrongly identifying Zuckerberg's longtime executive assistant Andrea Besmehn as his wife. Throughout their marriage - the pair met in 2003 while studying at Harvard University - Chan and Zuckerberg have always maintained a united front. They have jointly pledged about $4.6 billion to charities, including a donation of $75 million to San Francisco General Hospital, where Chan worked. Mark Zuckerberg arrives at Capitol Hill with his executive assistant and frequent travel companion Andrea Besmehn. 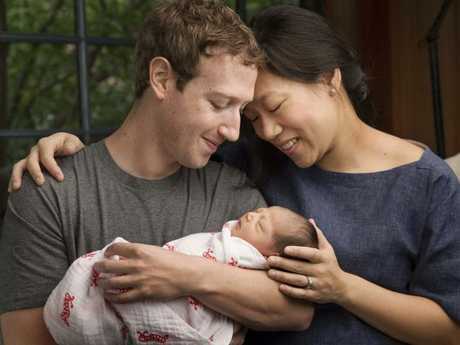 After the birth of their first daughter Max in 2015, they pledged to donate 99 per cent of their Facebook shares, valued at $45 billion, to the Chan Zuckerberg Initiative, a philanthropic organisation that focuses on health and education. The family live in a lavish mansion, which has undergone extensive remodelling since they bought it for $7 million, near Facebook's headquarters in Palo Alto, California. Chan has maintained a strong social media presence as Zuckerberg faced the fallout of the data breach, but has distanced herself from the scandal. On March 31, in the build-up to his two-day grilling before senators, Zuckerberg posted a happy family snap of the couple having lunch at home with their eldest daughter over the Easter weekend. On March 4, just weeks before Cambridge Analytica whistleblower Christopher Wylie revealed how data was taken from Facebook users and shared it with Cambridge Analytica, the loving pair posted another happy snap. This time they were baking cookies for the Jewish holiday of Purim. Chan's life story and family background encapsulates the American Dream. The philanthropist's parents were Chinese refugees who fled Vietnam in boats, she grew up speaking both Cantonese and English. 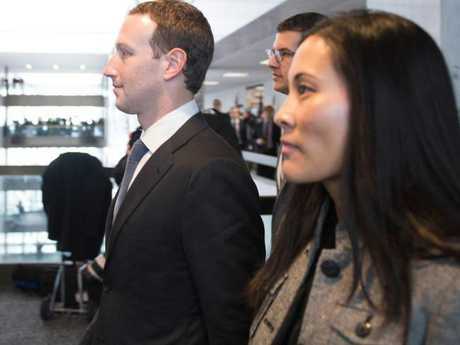 On April 4, days before Zuckerberg was due to face Congress, Chan detailed her back story as she announced her foundation's launch of the Communities Thrive challenge on Facebook. Priscilla Chan and Mark Zuckberg arrive for a State Dinner in honour of Chinese President Xi Jinping at the White House in 2015. "My life is an incredible anomaly," Chan wrote. "I'm the daughter of Chinese-Vietnamese refugees who came to this country with nothing. "To be able to go to Harvard and pursue a career in medicine and public service required a lot of love and compassion, as well as luck. "We have to build a future where people don't have to depend on luck to succeed." The couple after the arrival of their daughter, Max, in 2015. 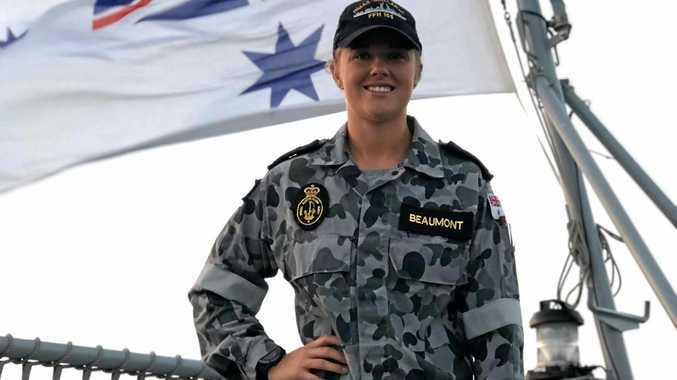 Born and raised in Massachusetts, Priscilla graduated as class valedictorian in 2003, She was the highest ranking student among her peers, who voted her "class genius" by her fellow students. Chan then went on to study at Harvard University where she met and began dating Mark Zuckerberg. For her surprise wedding in 2012, Chan famously bought her Claire Pettibone birdal gown off the rack for $4700, despite the couple's immense wealth. The couple told friends and family they were hosting a party at home to celebrate Chan's graduation but shocked everyone by instead getting hitched.